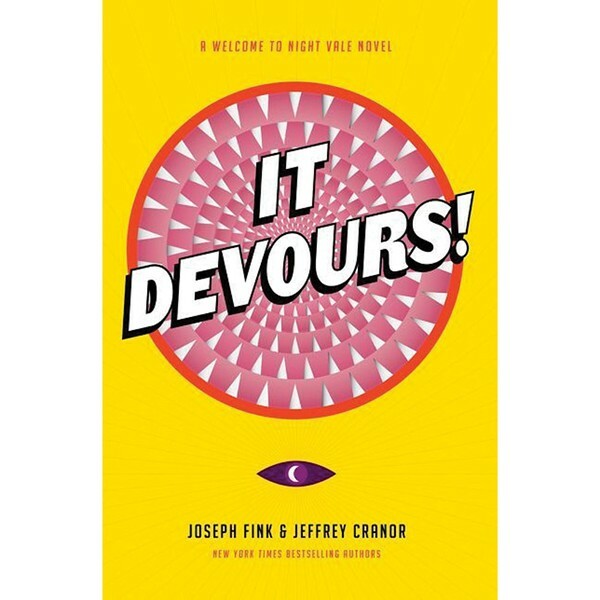 Joseph Fink and Jeffrey Cranor, creators of the popular podcast "Welcome to Night Vale" set their latest novel in the fictional Southwestern town of Night Vale—like the podcast and other novels—where unusual "X-Files"-esque occurrences are famous for taking place, It Devours combines science with compelling characterization, focused on the quest of misfit protagonist and scientist Nilanjana Sikdar. 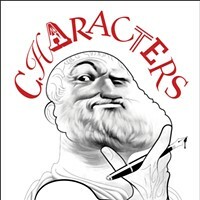 Fink and Cranor reads on 10/15 at 7pm at the Morton Library in Rhinecliff. 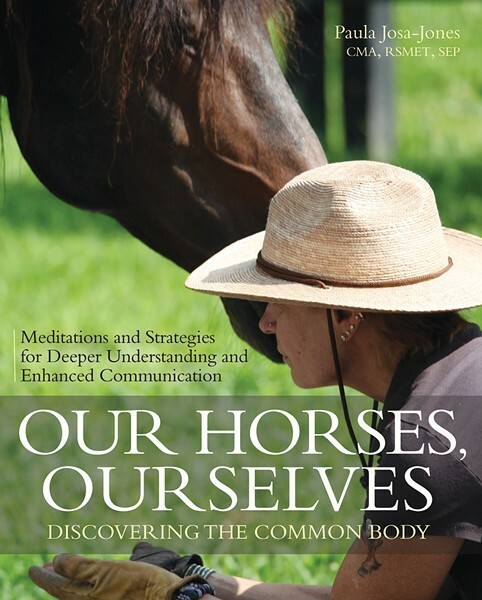 It is no secret to equestrians, the importance of body connectivity between the rider and the animal. Paul Josa-Jones' latest book provides insight and tips for riders seeking beneficial movements and everyday people searching for mindfulness. With several "Try This" sections offering time stamped exercises and beautiful color photographs of horses and riders, Our Horses, Ourselves is as visually appealing as it is educational. 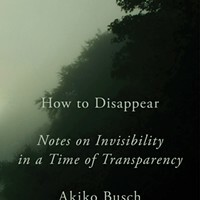 Josa-Jones reads on 11/11 at 4:30pm at Ellen Lynch Gallery in Chatham. 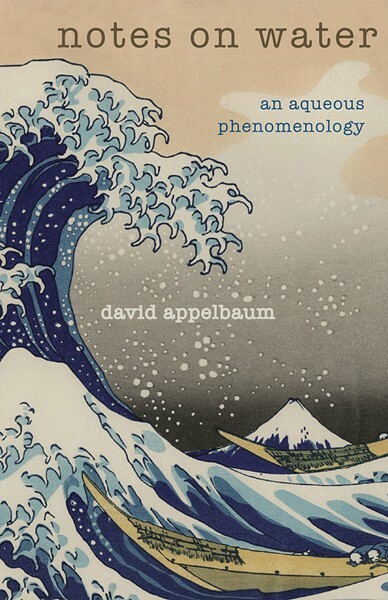 SUNY New Paltz philosophy professor David Appelbaum's latest book reminds readers of the spiritual qualities of water. Developed in four parts, Appelbaum explains the phenomenological connection to the mythologies of Noah, Odin, Ptah, and Calypso, with thematic subsections in each. Written with a sense of poetic prose reminiscent to the flow of water itself, you'll find lines like "And thirst imitates the cool, spring draught that rushes over the granite, by the forget-me-nots and horse-tail, and into the cup of my hand." A melodic text, this book is great to enjoy before bed. This who-done-it transports readers to late 19th-century Ireland. Landlord Lord Mulkaine in Kildarwee is unliked by most everyone. 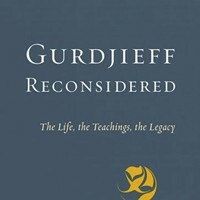 Having the reputation of being a stern businessman with a cold heart hasn't done Lord Mulkaine much harm throughout his life—until his murder. With a list of enemies as big as Kildarwee itself, the novel examines who is responsible for this deed while introducing readers to turn-of-the century farmers and problems of simpler times. 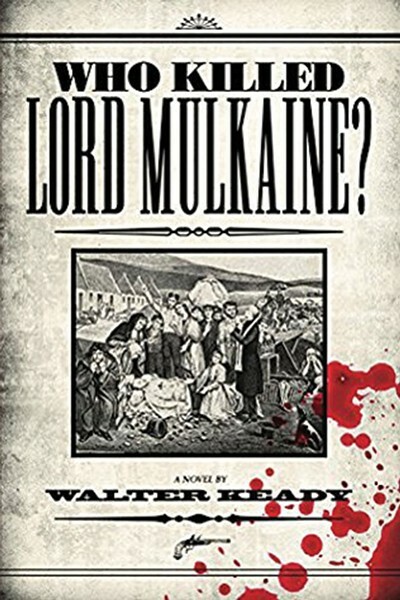 Who Killed Lord Mulkaine is the 10th novel of Irish-raised author and former Catholic priest Walter Keady who lives in Hopewell Junction. 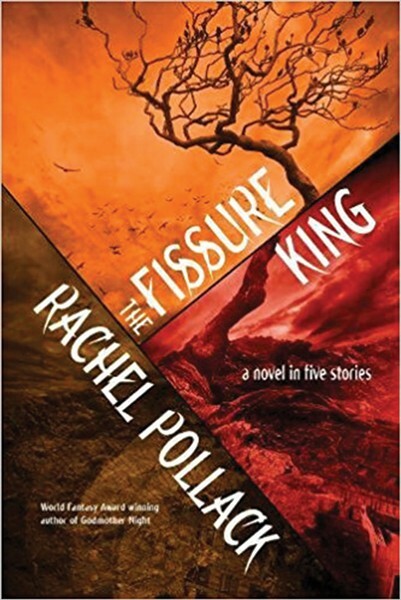 Rhinebeck-based author and World Fantasy Award recipient Rachel Pollack's 40th novel draws inspiration from Vladimir Nabokov's Pale Fire and the late-'50s TV western "Have Gun Will Travel." Following shaman Jack Shade on his otherworldly journeys, readers are taken with Jack to poker tables, life-threatening forests, and introduced to Dream Hunters, a Jinni, magicians, and more. Compiling previous novellas that center around Jack, Pollack's latest work adds one entirely new story. Slate Hill-based writer Marie Antropow Cramer's debut novel is a work of historical fiction. Enter Yalta, Crimea, occupied by Nazi Germany, where 18-year-old Filip marries childhood companion Galina in hopes of a better life. Their romance is put to the test as they endure the World War II. Eventually settling in Dresden with Galina's parents, their family is separated as bombs fall all around. 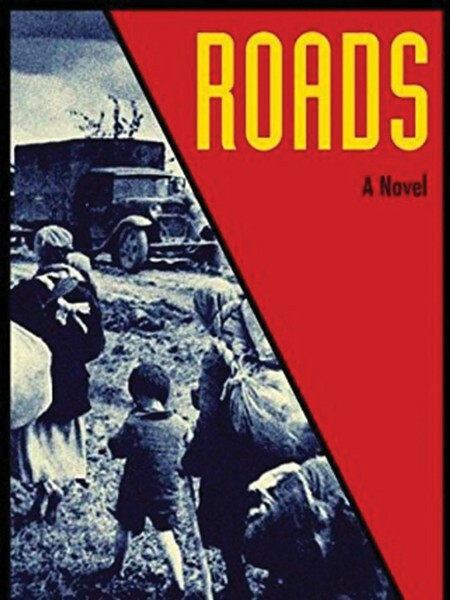 A dark tale told with elegant prose, this novel offers an intimate portrayal of refugees navigating unknown turf in an unfamiliar time.